Face packs as the name suggests packs your skin with lot of useful ingredients. In contrast moisturizers, prolonged contact time and larger amount provides an opportunity for the ingredients to seep into the skin deeper and act more efficiently. But this is the very reason a wrong face pack can cause disaster just before the most important day of your life. A right type of face pack can make or break your date! How does face pack works? How do I choose right kind of face pack for my skin type? How often can I apply face pack? When should I avoid face pack? 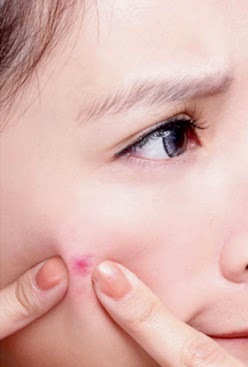 What is correct method of applying the face pack? Moisturizer is any substance that hydrates your skin and/or prevents the loss of oils from skin. 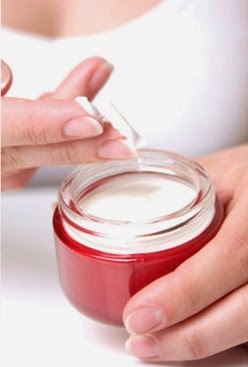 Oils, creams, lotions, serums, gels etc all are different formulations of moisturizer available in the market. 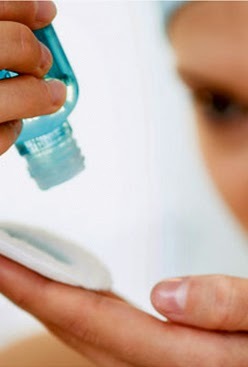 Moisturizer that primarily contains ingredients that protect from sun is called sunscreens, the one with skin lightening ingredients is called as fairness creams, one with anti-ageing ingredients is called anti-wrinkle creams and so on. What are benefits of applying moisturiser? Which ingredients are labeled as moisturisers? 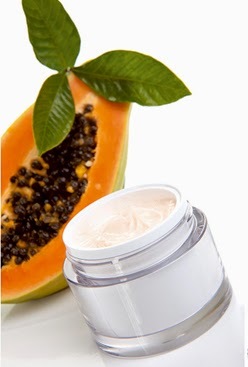 What are the different types of formulations of Moisturizers available in the market?